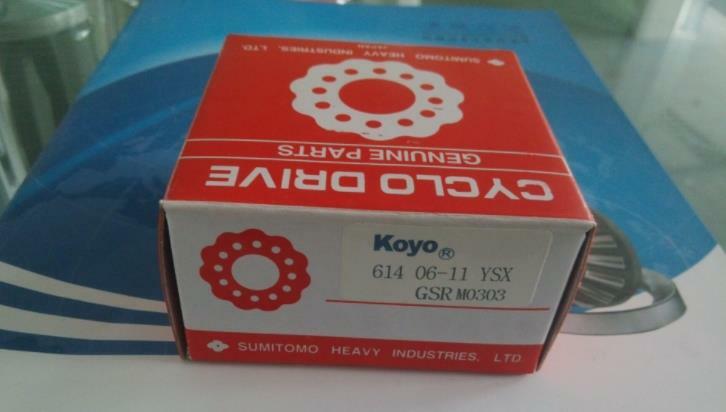 KOYO eccentric bearing is a kind of roller bearing manufactured by Japan KOYO Co., Ltd. It is composed of two or more eccentric sleeves for roller bearings. This type of bearing is also called integral eccentric bearing; KOYO eccentric bearings can be divided negative-clearance cylindrical roller bearing unit.